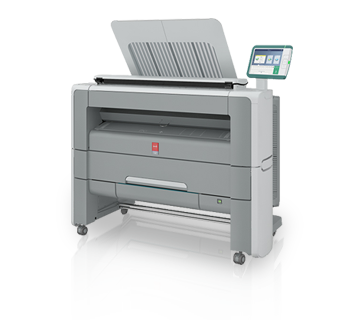 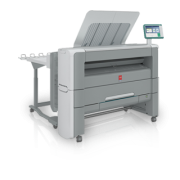 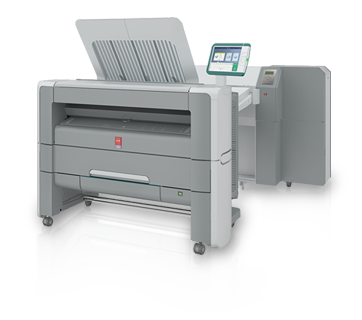 As the world leader in wide format, technical document plotters, printers, copy and scan systems, Océ has set the market standard for productivity, instant operation, reliable performance and ease-of-use. 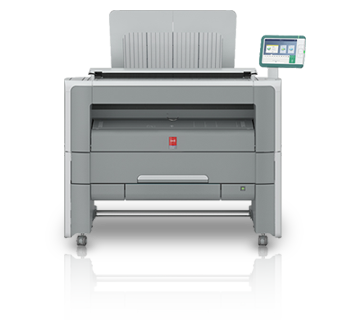 More than 170,000 Océ PlotWave printers sold and a long list of prestigious industry awards underscore the popularity of this brand. 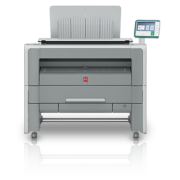 Designed for pure focus, the new Océ PlotWave 345 and Océ PlotWave 365 printing systems offer technical users new levels of security, cost effectiveness and simplicity. 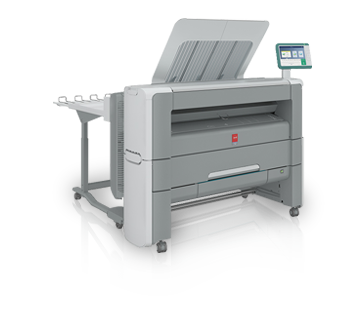 The perfect walk-up systems that make it easy for professionals to stay focused on their work and still get great looking technical documents. 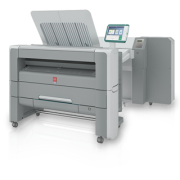 The right choice when you want to print faster, share faster and finish projects faster, while fully safeguarding your confidential information.